If you live in Southern Maryland, Northern Virginia or Washington DC and you have an aged, sick or disabled relative and you are confused which home care service to use, you are on the right track! Search no more! You have come to the right place where you can find your ideal senior care services in or around Arlington, all at affordable rates. We also take this opportunity to thank you for bestowing us this great opportunity to present some of our unique services that would allow you to achieve the kind of solace you have been looking for! 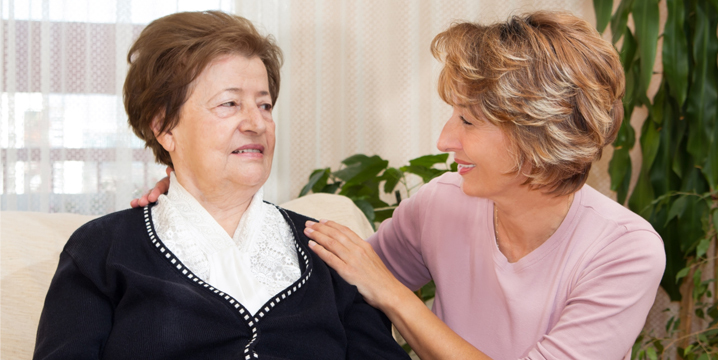 The primary goal of Falope Home Health Care services is to become the No. 1 Care-Giving Team in Northern Virginia! Our Virginia home care offers excellent in-home care and reliable support services to individuals in all stages of need. Our aim is to assist people in leading their lives independently within their own homes. Our mandate is to help such individuals lead their lives in the best way they can. We pride ourselves in providing the best in comfort and care to those in need. At Falope Home Health Care we comprehensively support people with disabilities, those recovering from long term illnesses, terminally ill persons, accident victims, war-veterans, and the aged. Moreover, we are able to step in and offer respite care services whenever the primary caregiver or relative needs to be away. In order to be consistent with our mission which is to provide excellent, reliable and effective home care services that will ensure long-lasting relationship with our clients, their families and friends, we strive to hire support staff that are passionate about leaving a lasting impression and smile with all of our clients. We hire only the best in professional staff to provide our home care services, thus all are trained on delivering high-quality services that will ensure clients lead their independent lives comfortably within their own surroundings. Our services are tailor-made to meet your unique needs. We offer free client assessments.